Welcome to this edition of the Real Fast Results podcast! Ron Douglas is in the house, and he’s here to help any content creator, expert, and/or author who is trying to build their platform and income base. 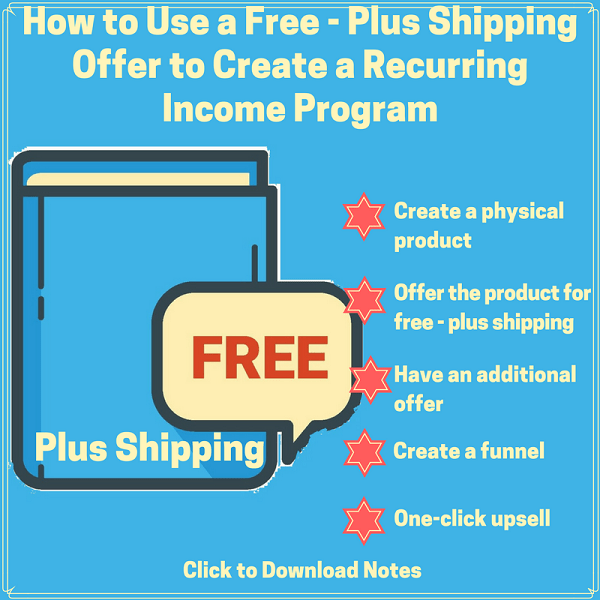 Ron has advice on how to create a continuity program or another type of program to generate recurring income. Ron has a very stout and sterling publishing pedigree. In fact, he is a New York Times bestselling author. He has also appeared on national television shows, such as The Today Show and Good Morning America. It’s all well and good to know that Ron has accomplished so much, but he still knows how to relate to people who are just starting out. He’s very good at teaching and relaying information, so if help is welcomed when it comes to building your platform, you’re in the right place. If you want to have recurring income, if you want to have steady income, so that when you wake up in the morning you know the bills are paid that much because you’ve built something that makes you feel comfortable that the money is going to keep coming. If you want to do that online, and you want to do it with information products, I think I have a pretty good system that you’ll want to pay attention to. You can reach me on RonDouglas.com, and you can join my email newsletter there. When you get an email, you can reply back to that, or you can reach me on Facebook at Facebook.com/LikeRonDouglas. You can connect from there. If you would like to see an example of one of my offers, you can see one at RecipeSecrets.net. If you go to RonDouglas.com, there’s a link to RecipeSecrets.net, and if you go to RecipeSecrets.net/special, you’ll see the offer that I’ve been talking about throughout this podcast. You can get a free cookbook too. We are going to be going into detail about strategies just like this when we do our Best Sellers Summit, which is later on this month. We’ll have recordings there, if anyone misses it as well. If you didn’t already know, the Best Sellers Summit is an annual online conference. You don’t have to get out of bed; you can just log right on. It’s an online conference where we bring some of the top bestselling authors, internet marketing teachers, social media marketing teachers, and other people that are bonafide experts online together. We bring them together, and you are able to learn from all of them, who each do an hour-long presentation on what’s working for them right now. What’s working, how they are making money, and how they are selling books. We teach people how to sell books, how to sell info-products, how to build a following online, how to build a social media presence, how to get more traffic, and all of that stuff. It’s all covered, and it’s all different and unique ways to do it. How to do these free + shipping offers, how to sell on Amazon, and how to sell on Amazon Kindle. All of these topics are covered. It’s just a great way to learn the business and learn a lot of different ways to make money online. You can learn to make money with information products and books as well. By the way, you can check out the Best Sellers Summit by visiting DanielHallPresents.com/bestsum.